In case you missed this post from a couple days ago check it out HERE. Spreading Christmas Cheer to you and yours! I wish I could just host a great big coffee date to meet each of you. Its no secret that I love Christmas. I love the holiday baking, the decorations, the opportunities to talk to people that wouldn't otherwise present themselves and most of all I love seeing the wonder of the birth of Jesus through my younger kids' eyes. Talking about life, growing up and the true meaning of Christmas with my older kids. 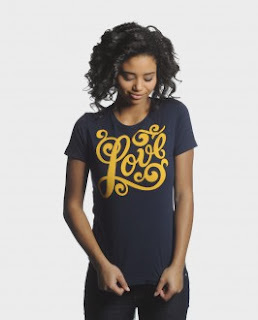 Shopping with purpose is something I want to instill in my kids at a young age, we talk about it a lot. We talk about how our purchase power and choices. 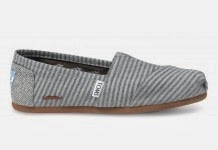 My girls love Toms and love that it gives a pair of shoes to another child. Its a win win. I bought these for Nichol recently. Our overall goal is to activate intentional generosity and love for others, but it’s a process. Our model is a funnel. There are millions of people who have never supported a charity before, so asking for a monetary donation might be weird :/ So we thought, let’s encourage people to donate their social influence first. Next, let’s allow people to purchase a product that gives money to a cause they support, and last, let’s encourage these donors to connect deeper with these charities. Nichol loves Sevenly as much as I do. 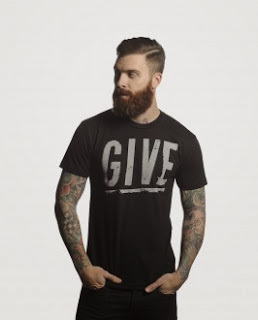 Its hard to say no to a good shirt that also helps a cause you're passionate about. My current faves are below. This is also a great option for the man in your life. My husband LOVES these T's so its a win at our house! I also wanted to do a special portion of Shopping With Purpose to Support Adoption and other small GRASS ROOTS ministries. Many of these are my precious personal friends and I LOVE to watch the Lord at work!! Could these be any cuter?! I may or may not have 8 pairs. 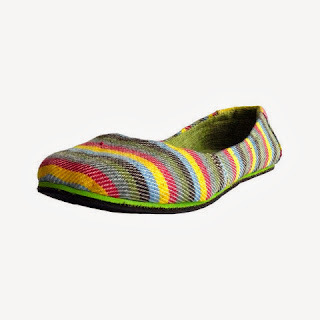 I may or may not buy a new pair every time I'm in Addis -- the gals who work the shop may or may not know me by name. Cute shoes. Recycled tires. Fair Trade. WINNER WINNER CHICKEN DINNER! You're welcome. 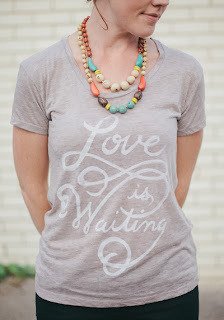 LOVE these cute accessories and of course love even more what they support! You can't lose when shopping with a purpose friends! 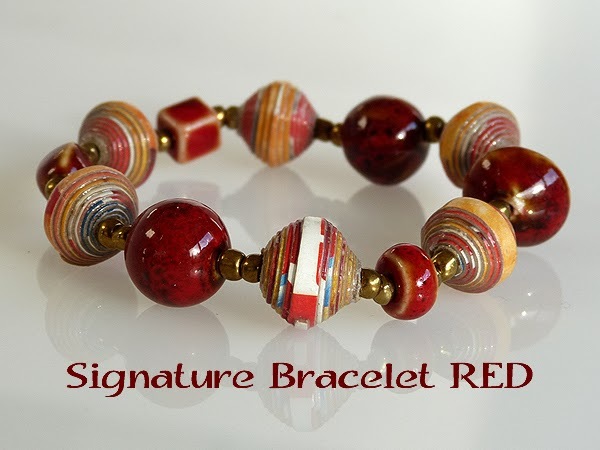 Beautiful jewelry and other hand made items supporting keeping families together! LOVE LOVE LOVE this model plus they have great quality and beautiful items! I have the bracelet below and LOVE it! Our story is pretty simple. We believe all Christians are called to take care of widows and orphans (James 1:27). We know there are many ways to do this from child sponsorship, visiting orphans, praying, mission trips, adoption, etc. Funding Hope is purely focusing on one avenue, adoption. We exist solely to provide financial matching grants between us and the local church to help Christian families adopt. David and I are on the board for this awesome non-profit, yes, its pretty incredible to get to be apart of this and doing something we love. Its also amazing how God weaves families together and how friendship is forged through adoption. This is all of that. 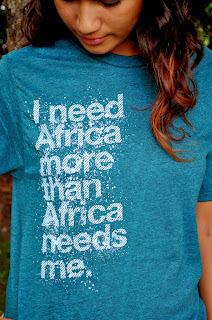 I opened this store to help raise money for our Ethiopian adoption 3 years ago. Our beautiful son has been home now for 2 years and is big brother to Ezra Golden. I have reopened the store to support other families on their journey. Every week we give 20% of sales to a family in the process of adopting. Love it when adopting families gather together to support others on the journey. When they create cute T's and sell them its a win for all of us! Check out these adorable T's and support adopting families in the process. 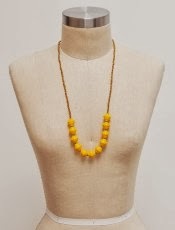 PLUS look at the ADORABLE Noonday necklace the model has on! 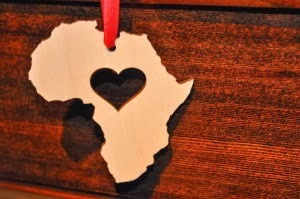 I started the shop after designing and selling a large amount of necklaces for a fundraiser for my sister’s move to Lesotho, South Africa to work in anti-human trafficking. I loved the ability to help her and The Beautiful Dream’s Society’s mission. 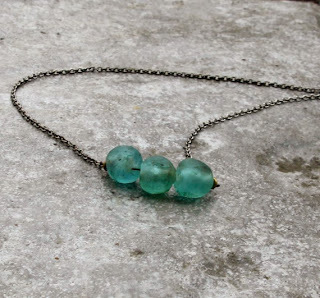 How cute is that necklace? I have earrings from Ambers shop and I love them!! 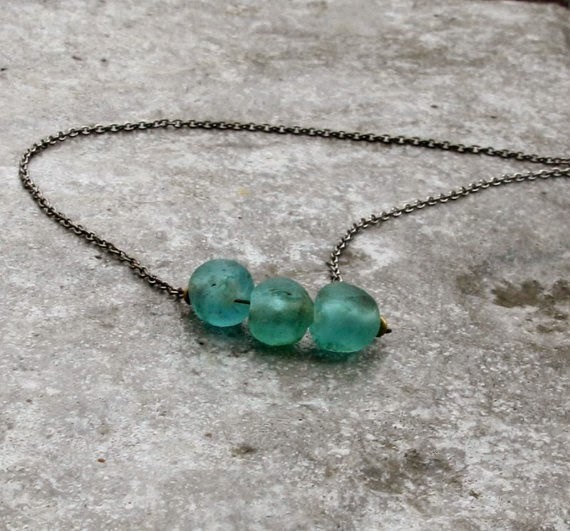 Support the fight against human trafficking and get cute jewelry! I love the diversity in shopping with purpose and I love each mission. I think I'm going to do a monthly Shop With Purpose Post! This has been SO fun!!! Feel free to post your favorite places to shop with purpose in the comments! Also if you shop at one of these places please post what you bought! I'd love to see and I know others would too!